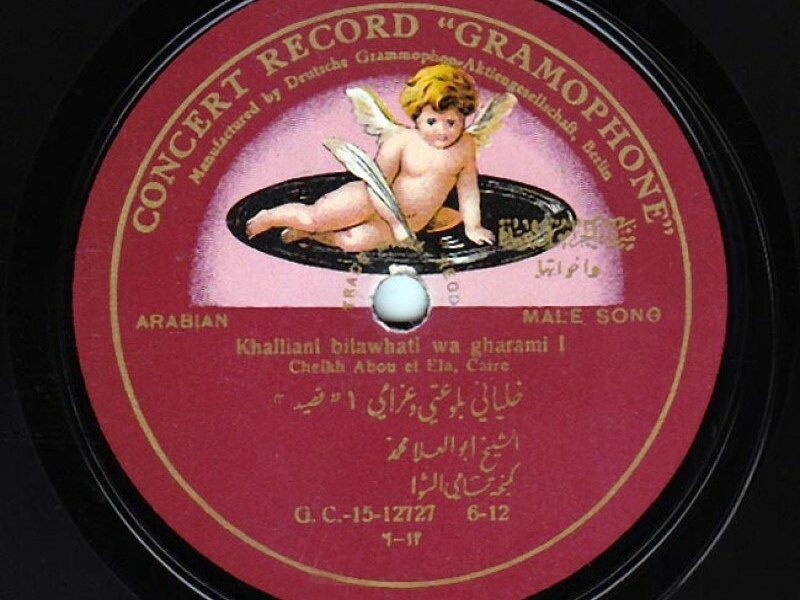 In collaboration with AMAR Foundation (Arab Music Archiving and Research), Sharjah Art Foundation presents Rawdat al-Balabel: a series of podcasts about classical Arabic music. 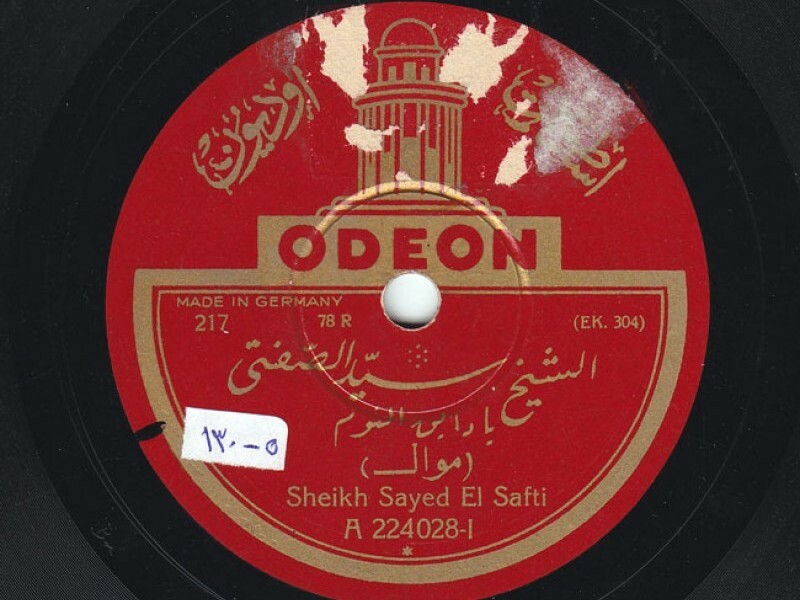 Launched in March 2013, the original series consisted of 104 episodes posted online over the course of 52 weeks, new episodes are available on the website every Thursday. 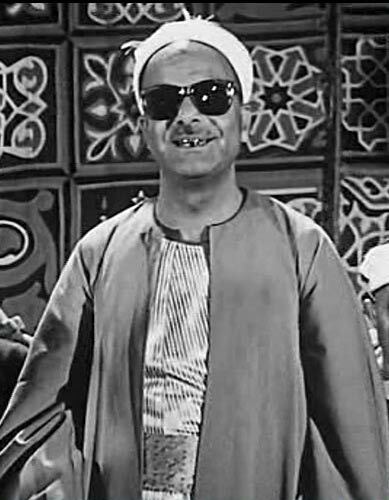 It is divided into four programmes each featuring 26 episodes. 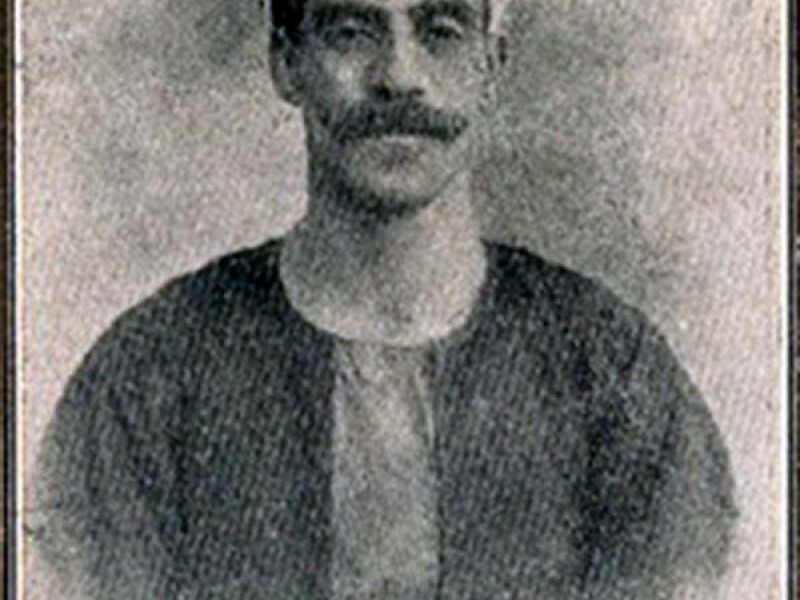 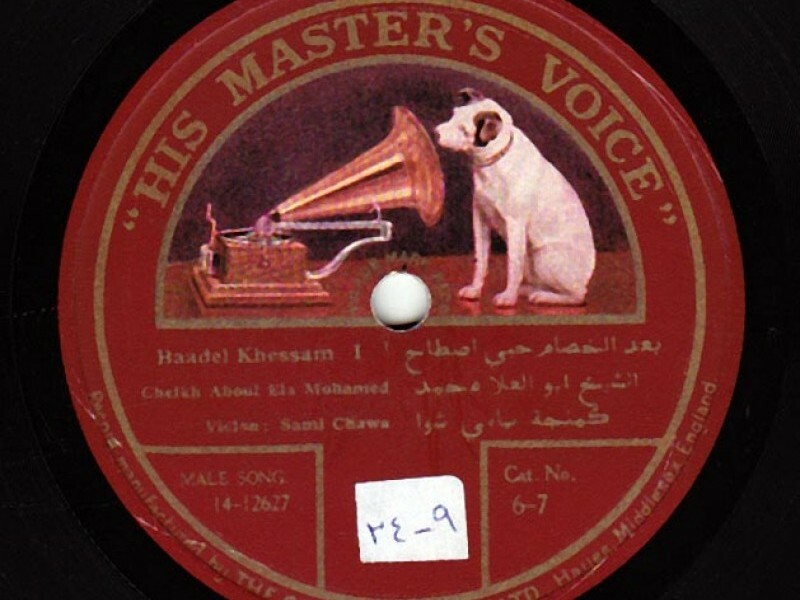 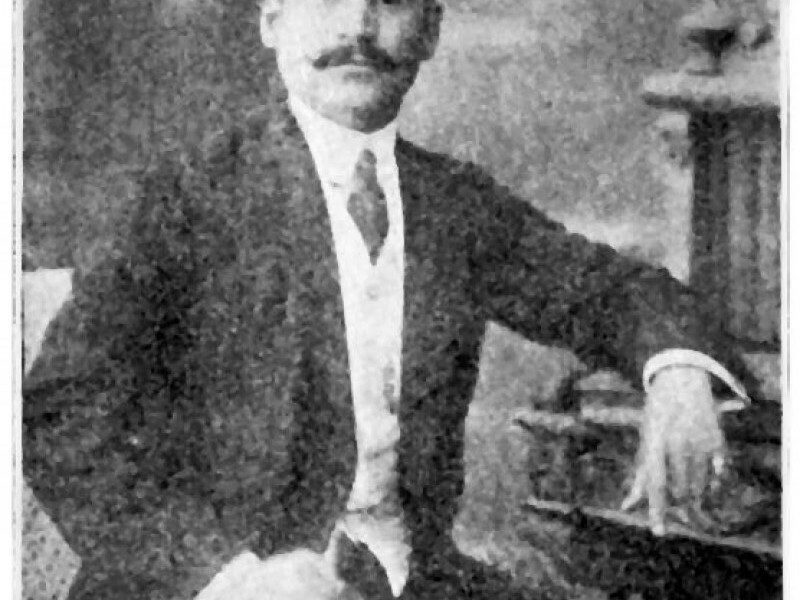 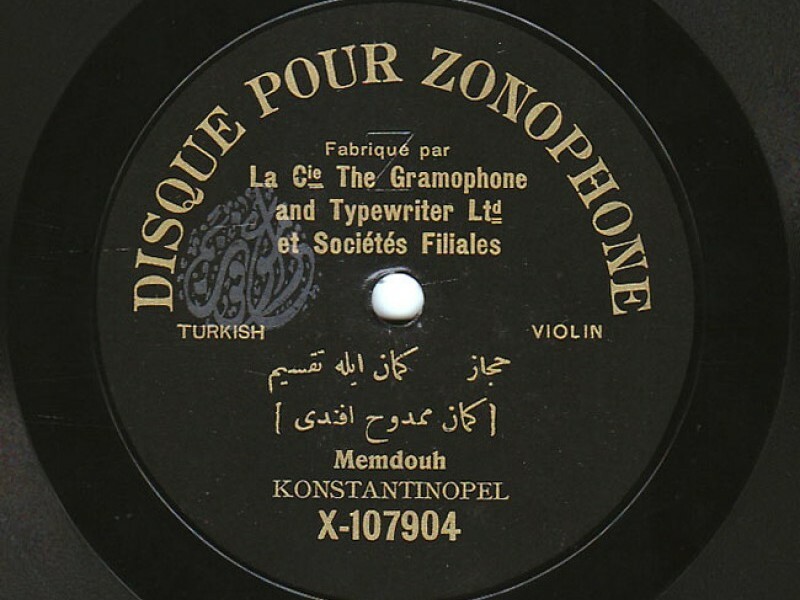 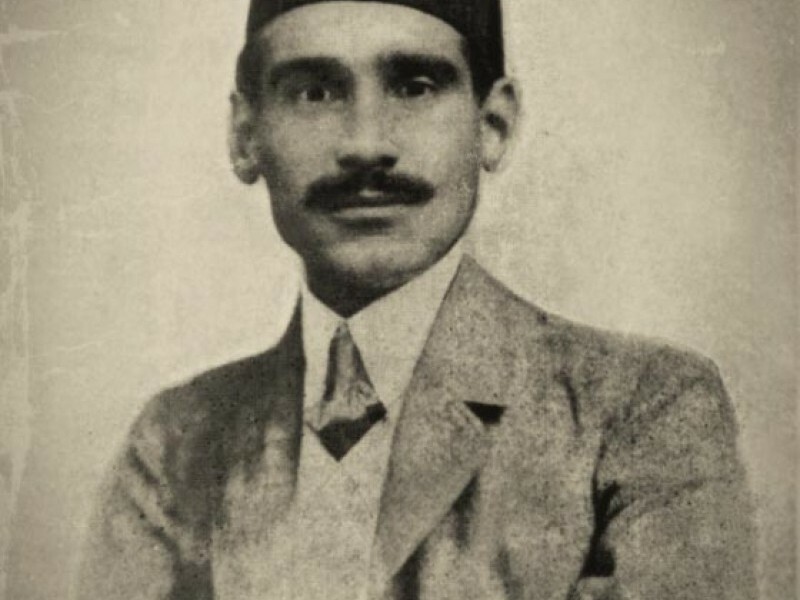 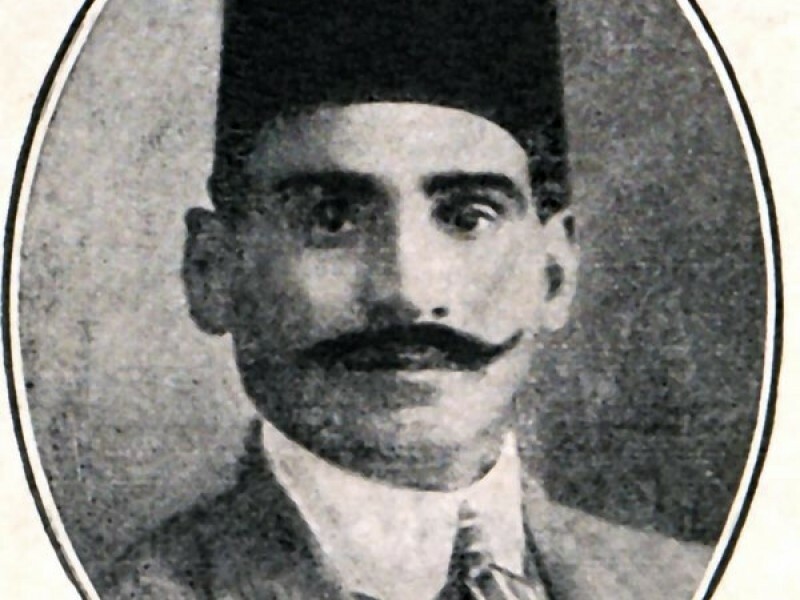 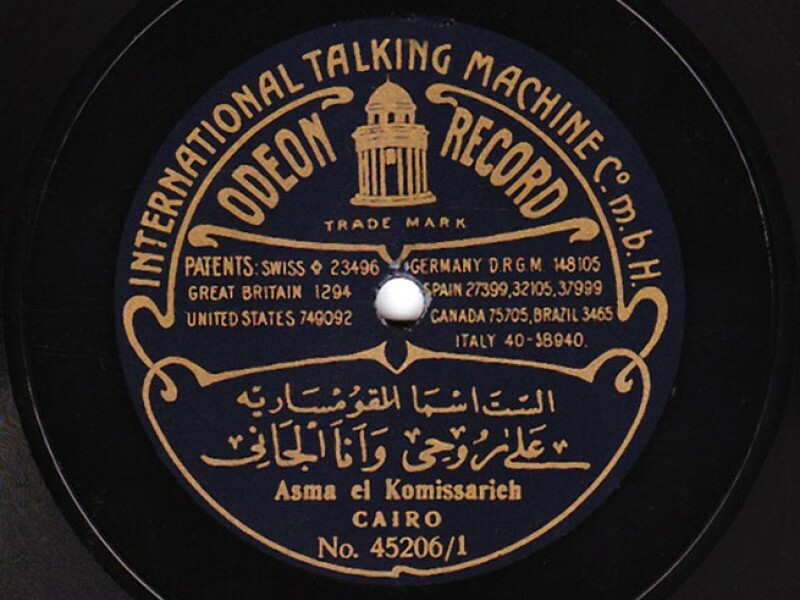 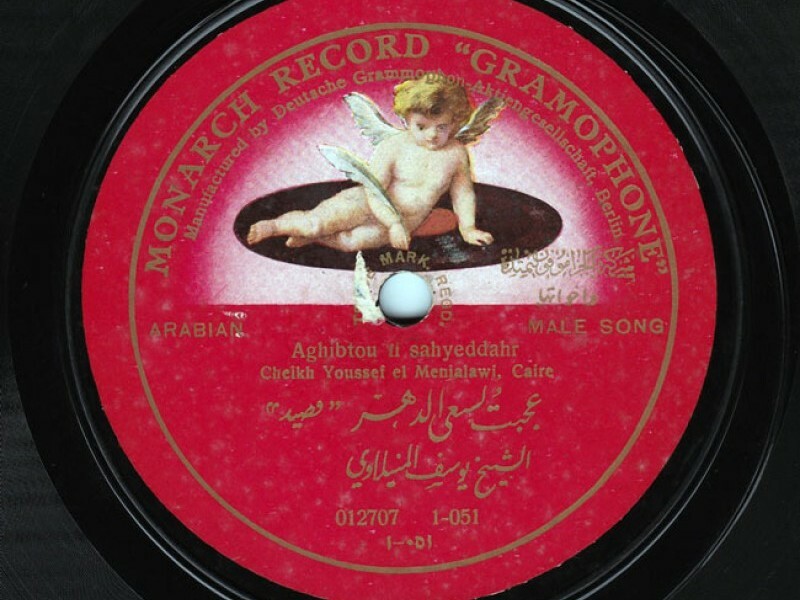 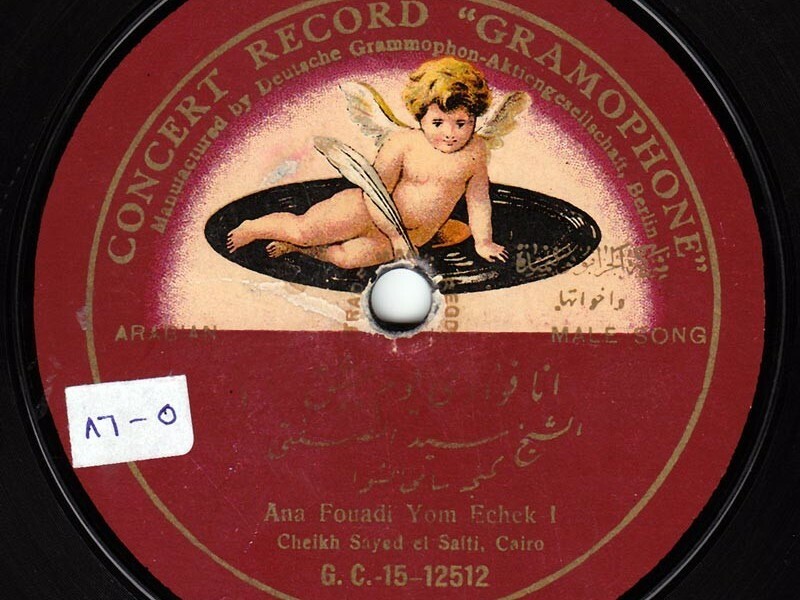 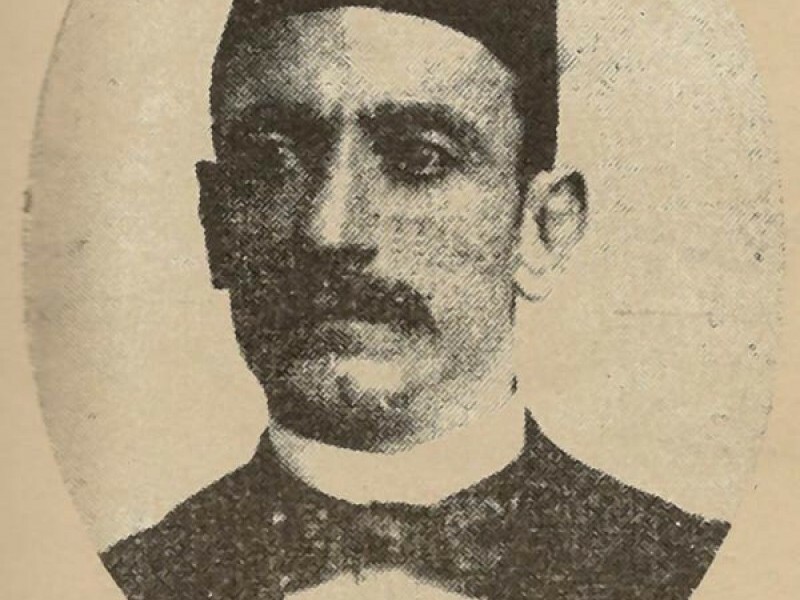 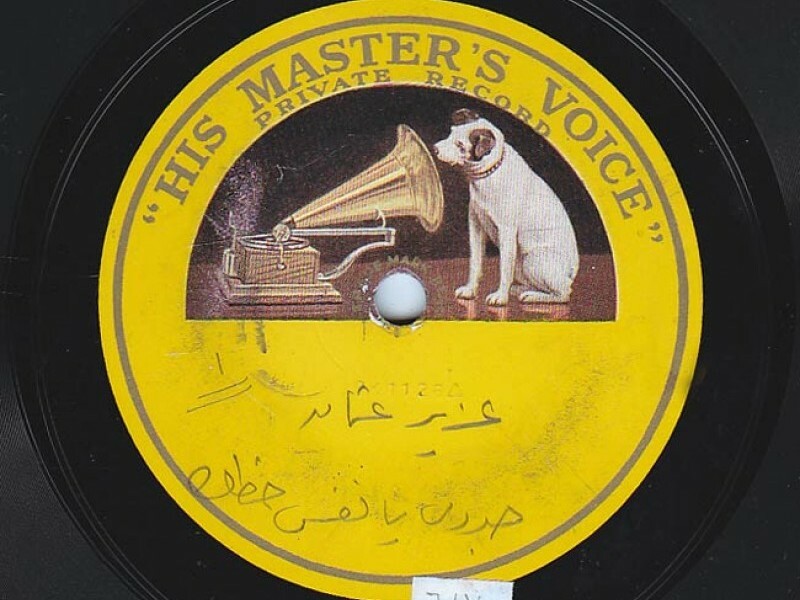 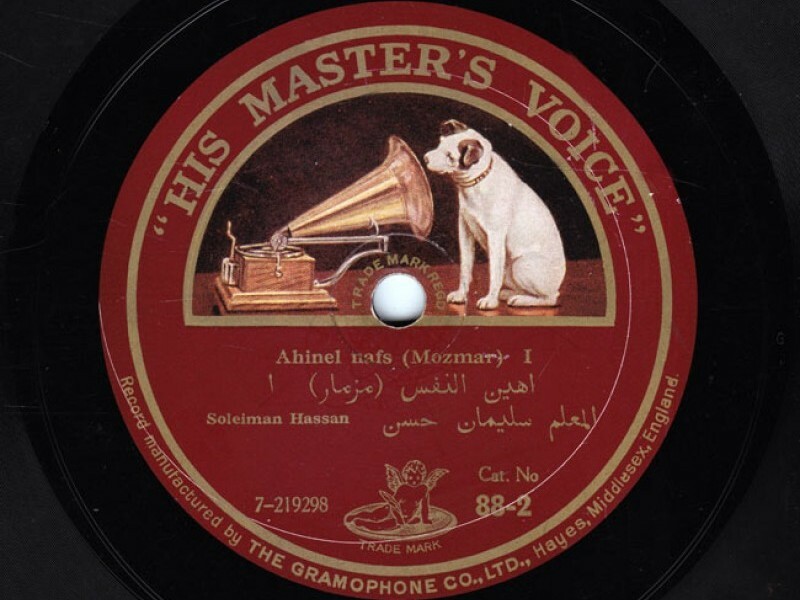 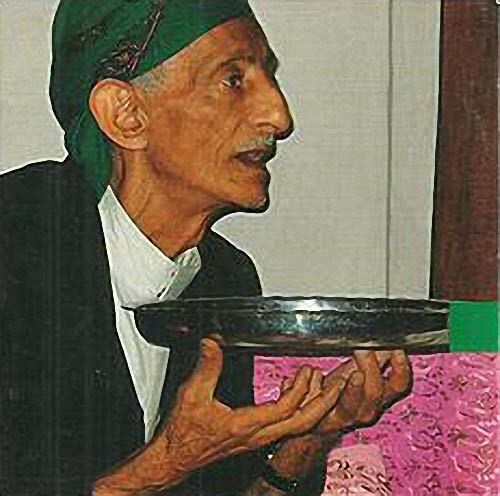 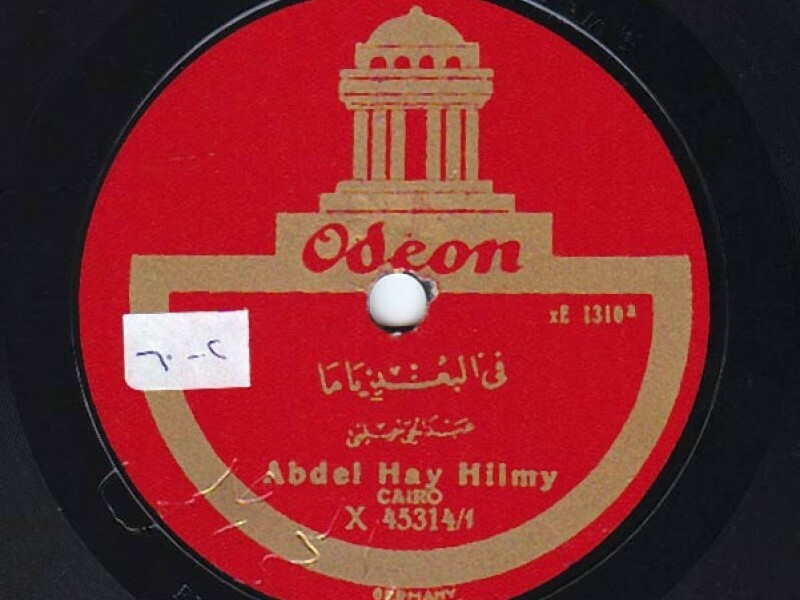 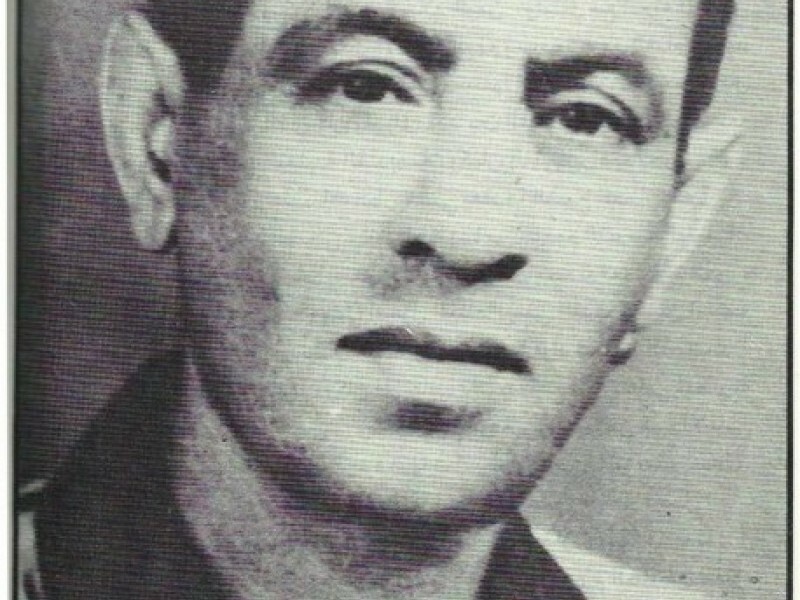 Founded by Kamal Kassar, the Beirut-based AMAR Foundation holds the largest and most unique collection of classical Arabic music in the world, containing recordings from the Arabic Renaissance period (1903-1930’s). 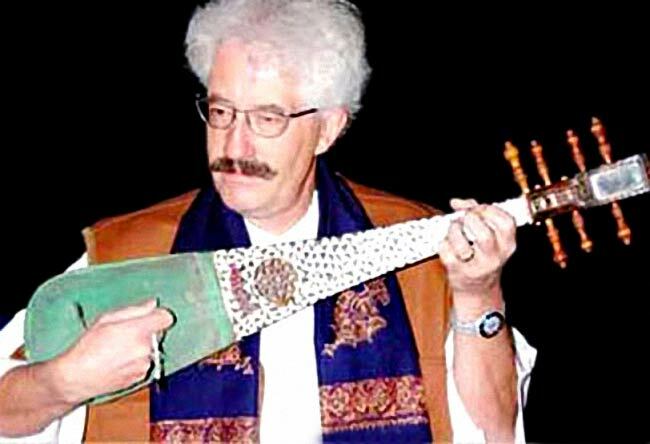 The series is divided into four programme strands each with a particular focus. 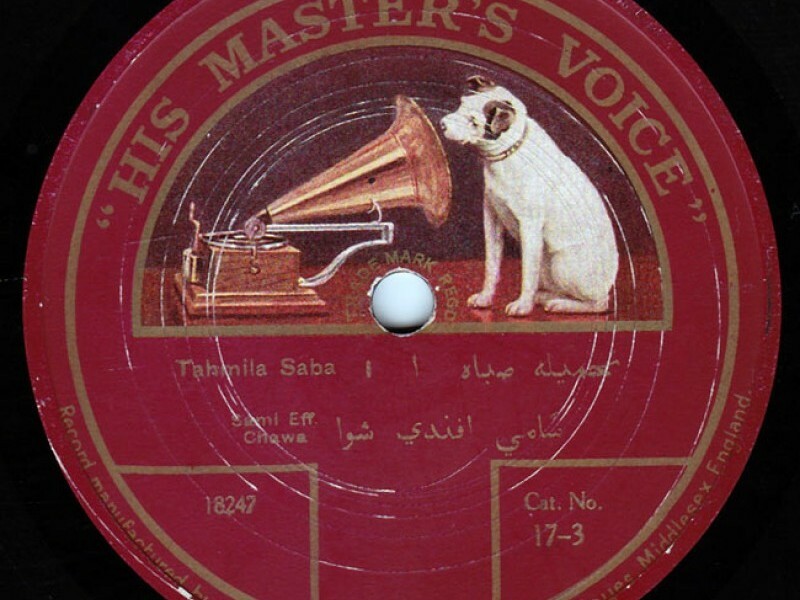 • Part 1 Sama' (Audition) – is the analysis of a given work: putting it under a microscope and looking at it from a musical angle, studying its Maqam, rhythm and performance, as well as the circumstances surrounding it including events, historical changes and/or musical changes. 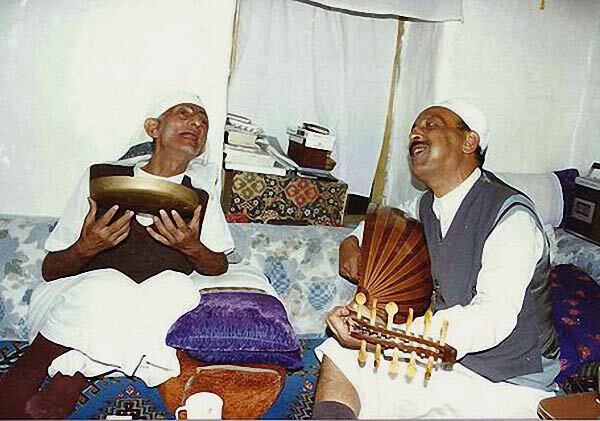 • Part 2 Nizamuna al-Museeqi (Our Musical System) – is the treatment of anything related to the Arabic Musical Experience, systems of composition and rhythm. 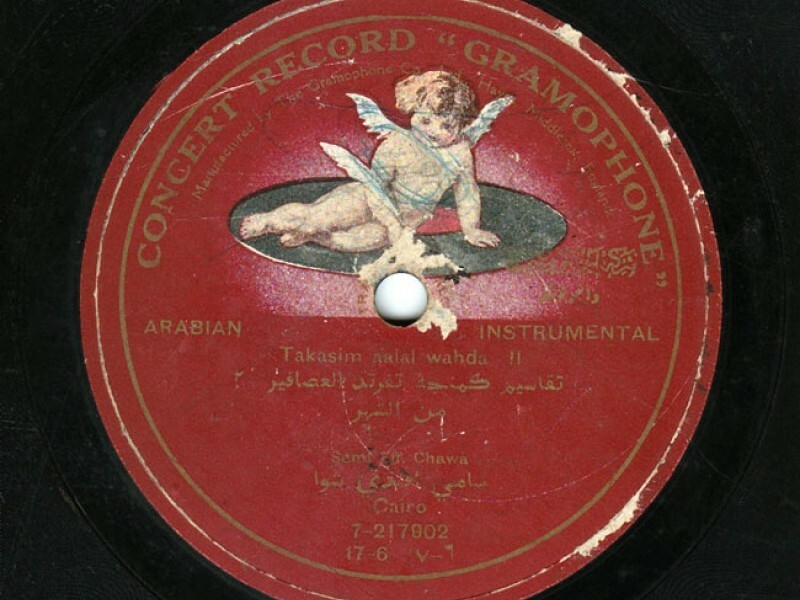 This program explains the various musical and singing Maqamat (keys), rhythms and forms in the Arabic Classical Music traditions. 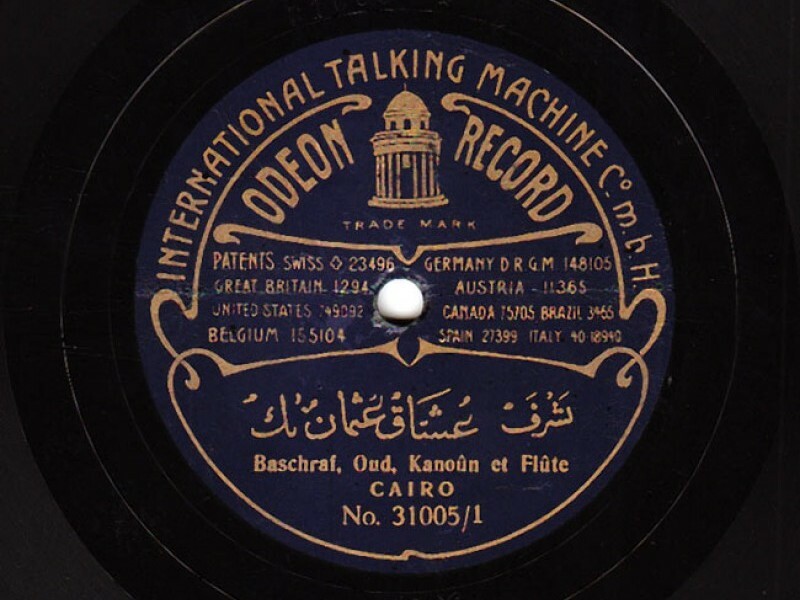 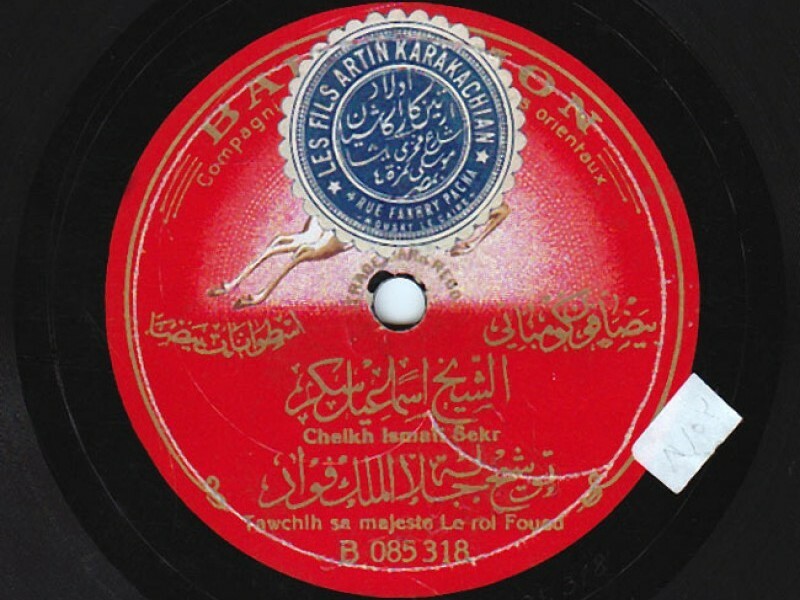 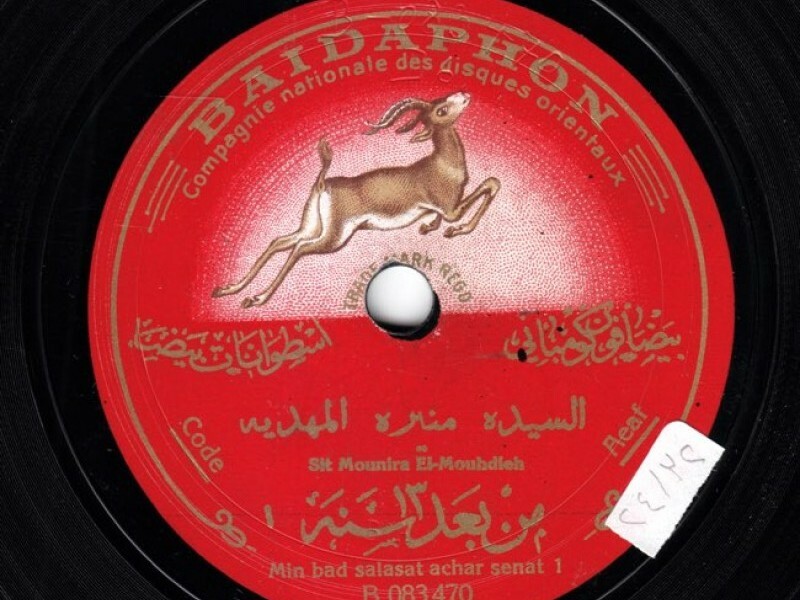 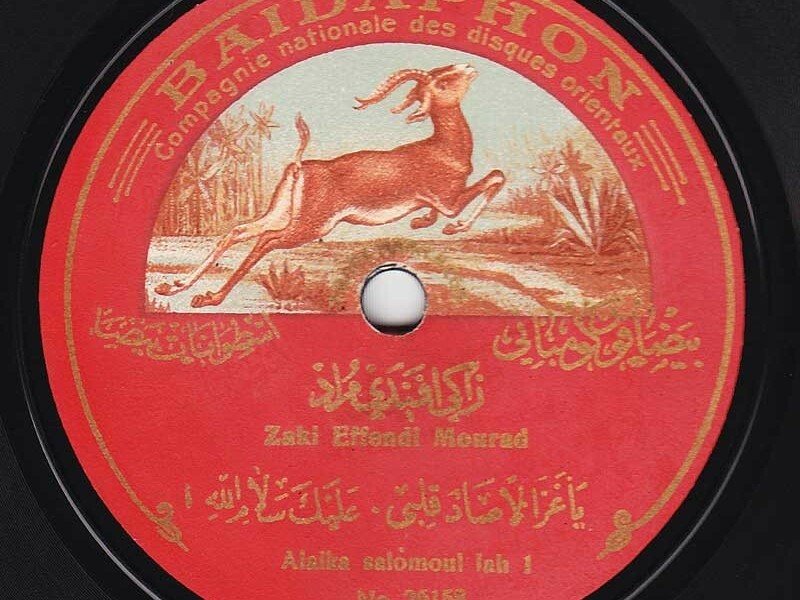 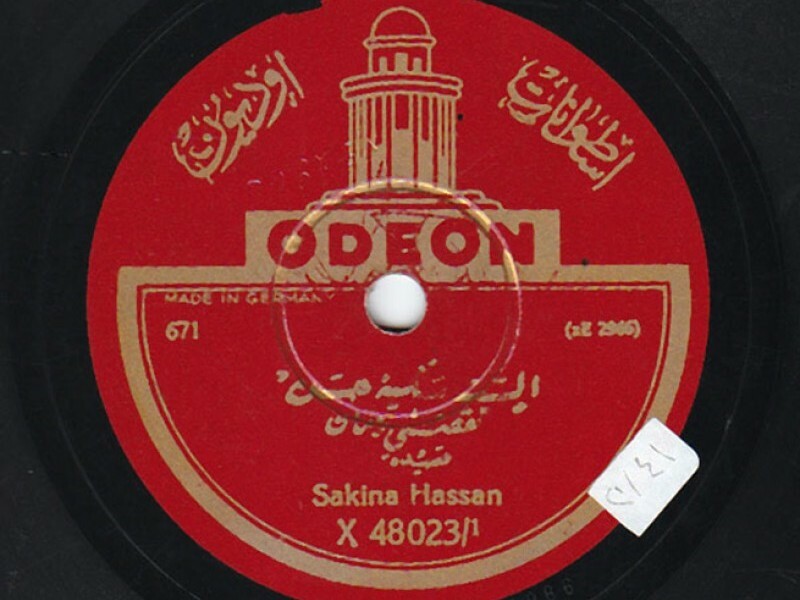 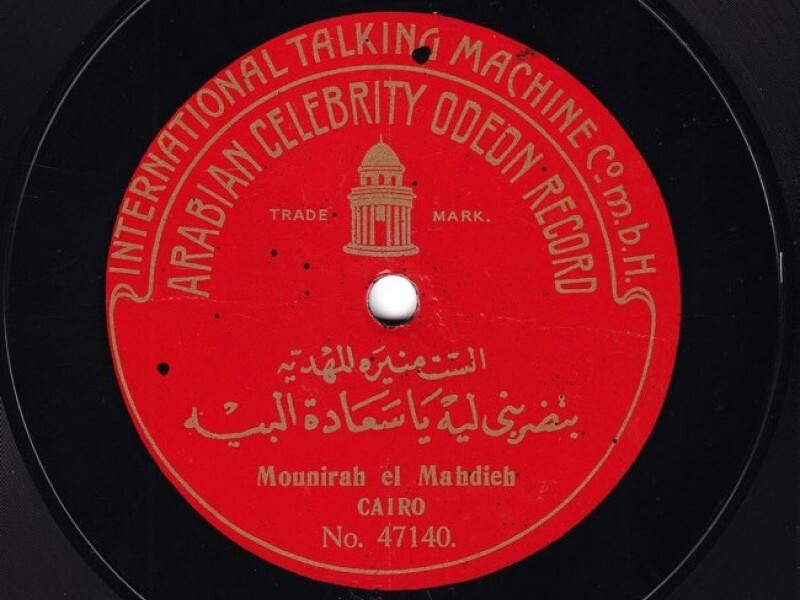 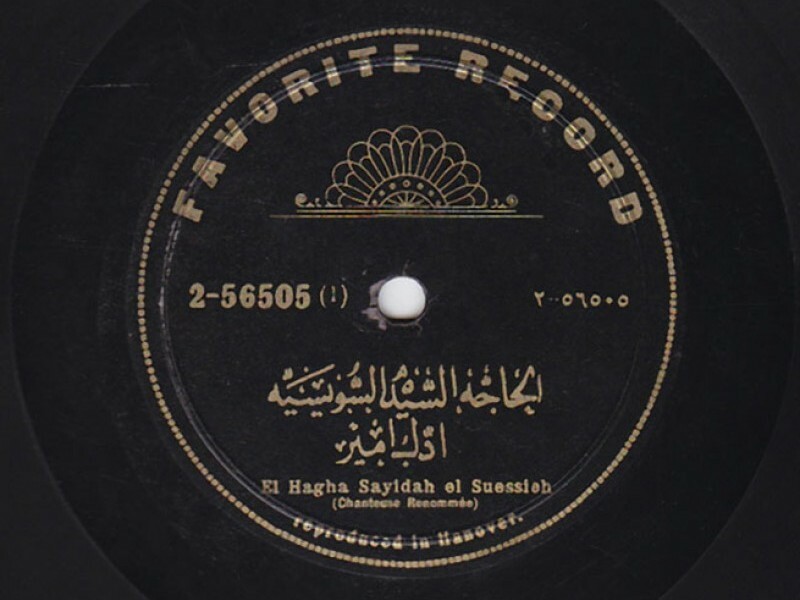 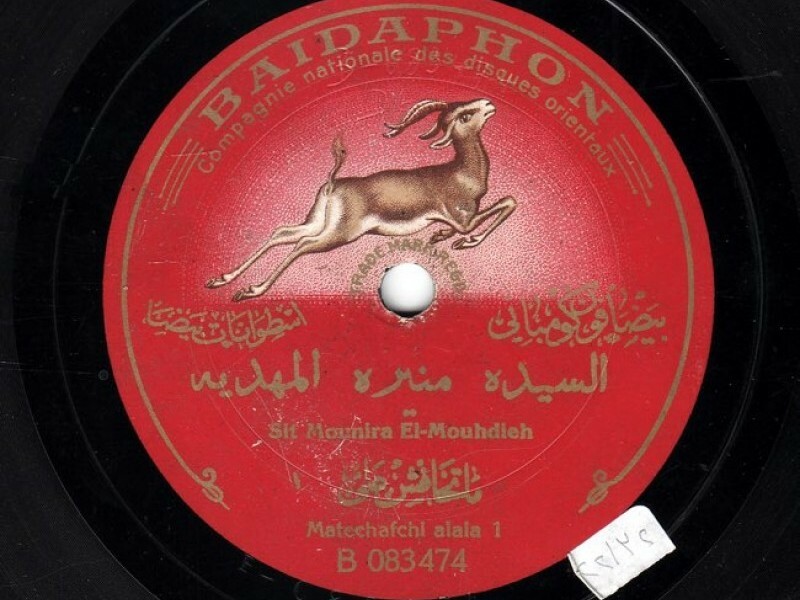 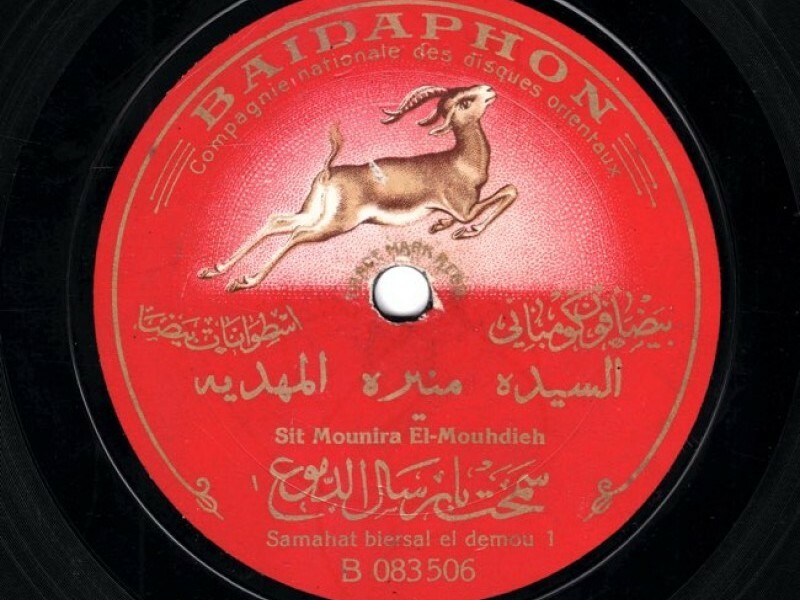 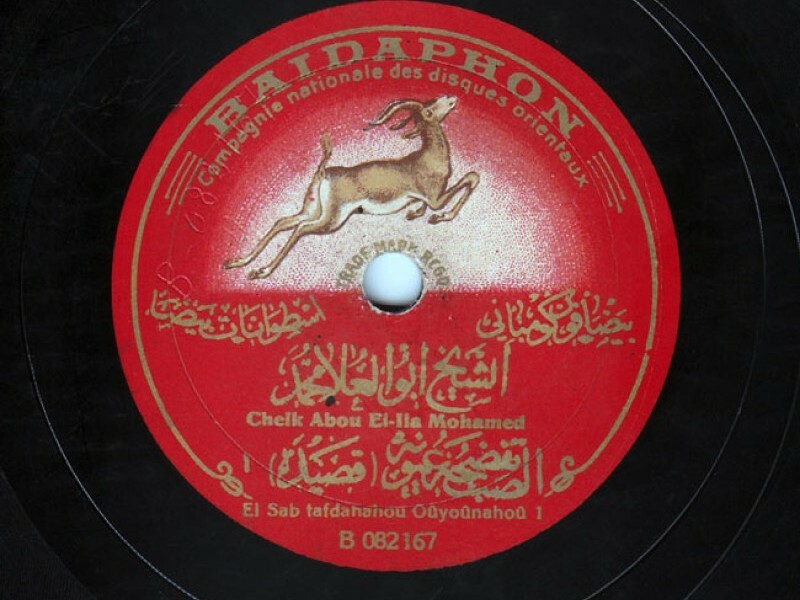 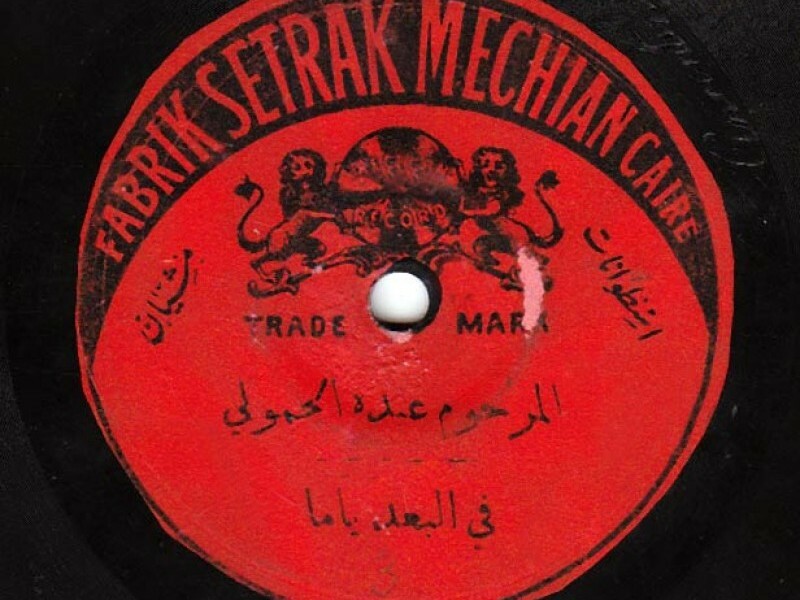 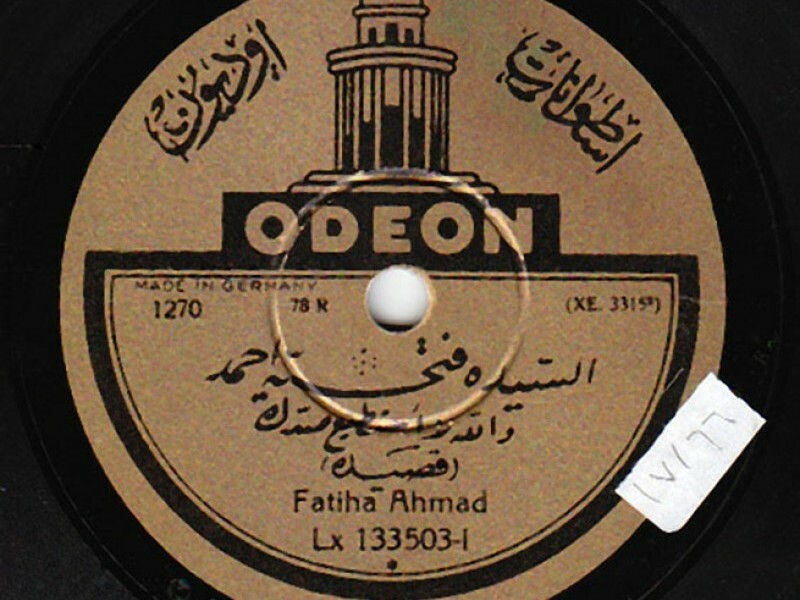 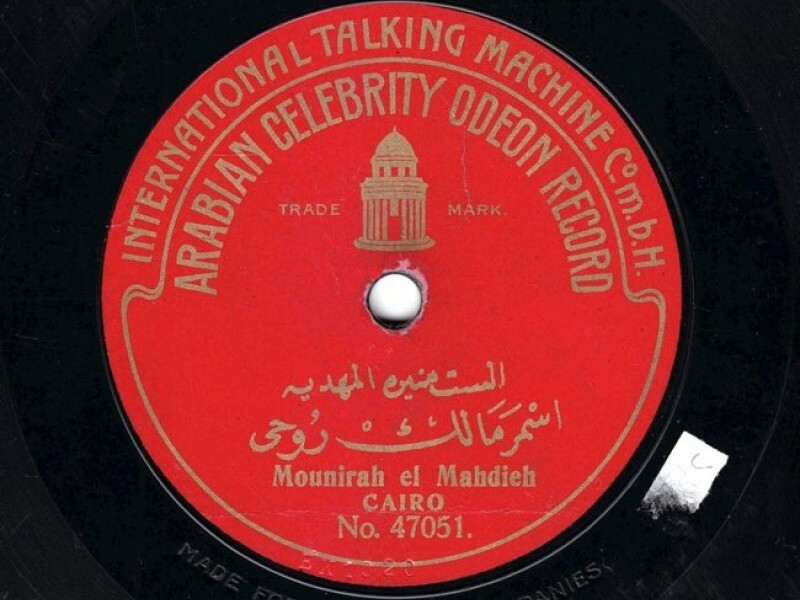 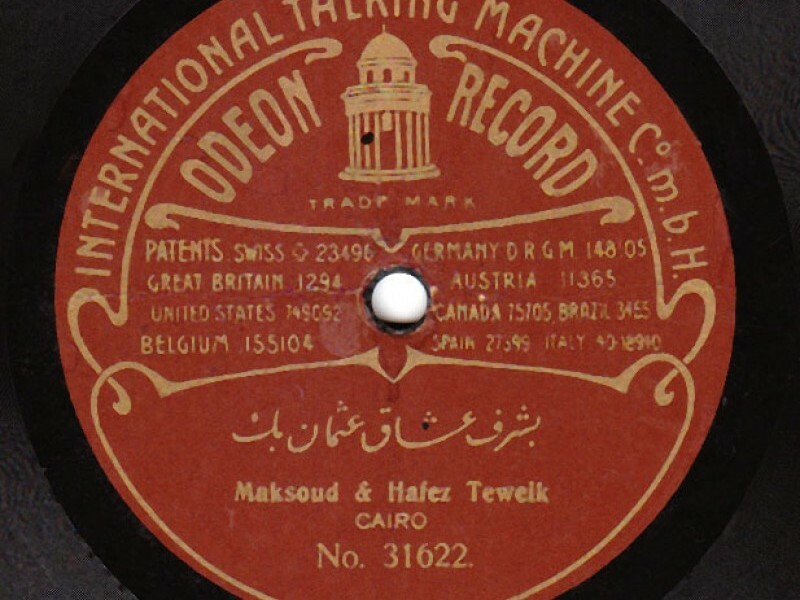 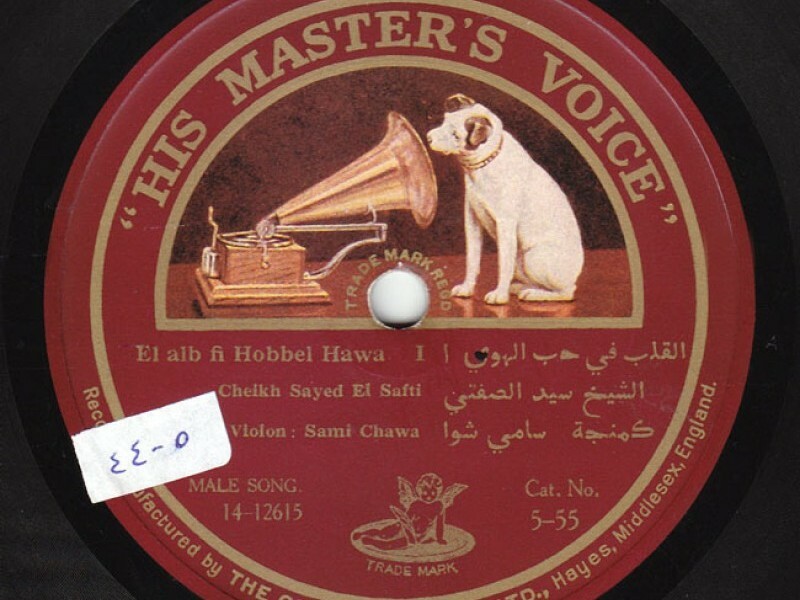 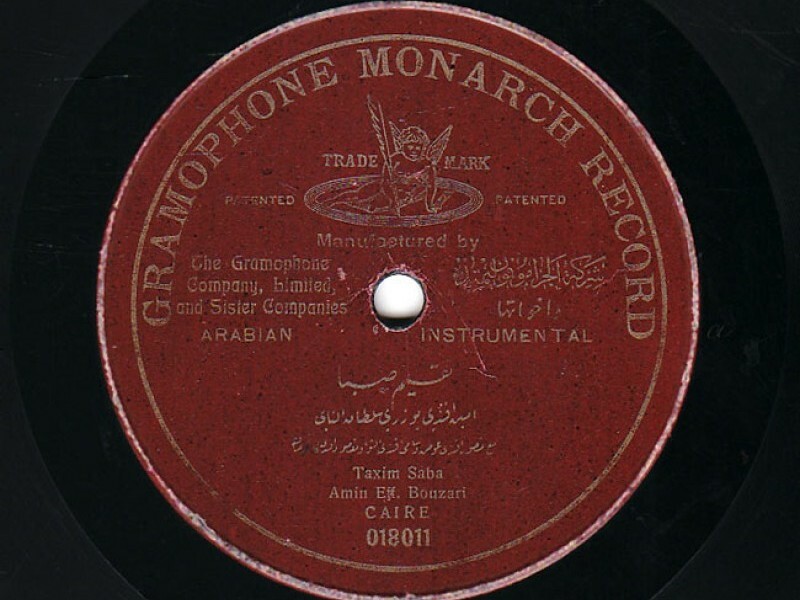 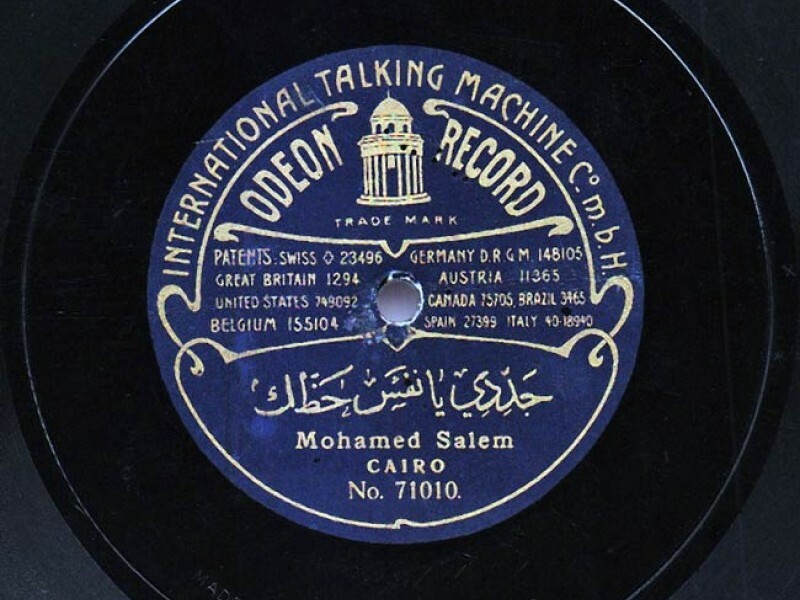 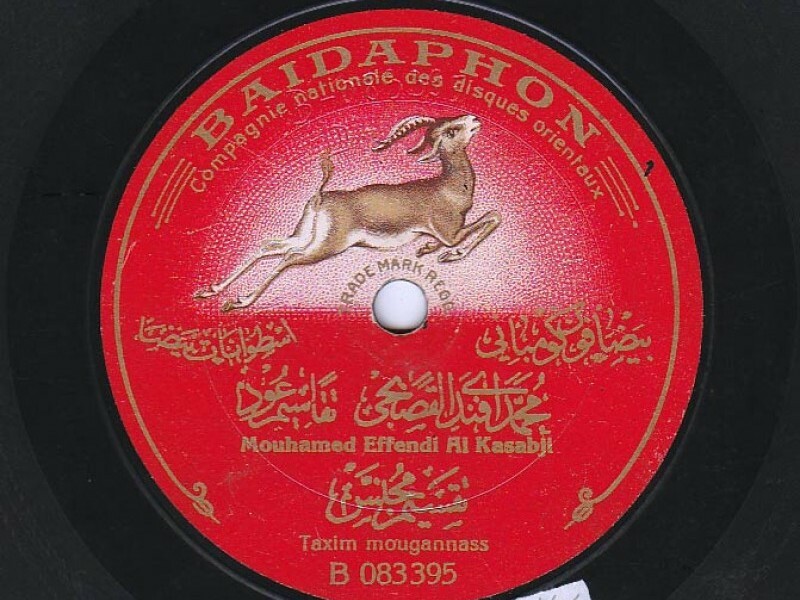 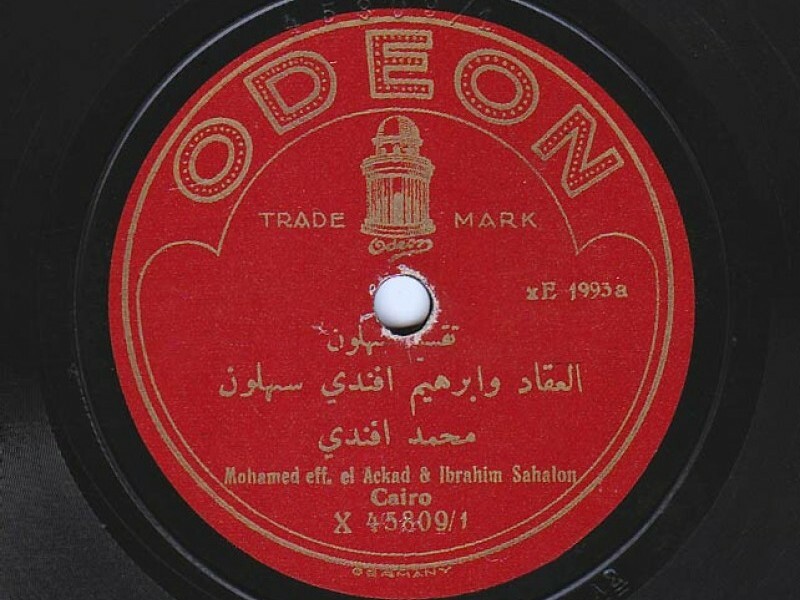 • Part 3 Min al-Tareekh (History) – focuses on the historical events and figures that were contemporary or had an influence on Arabic music, especially during the renaissance period in the second half of the 19th century and the early 1900s. 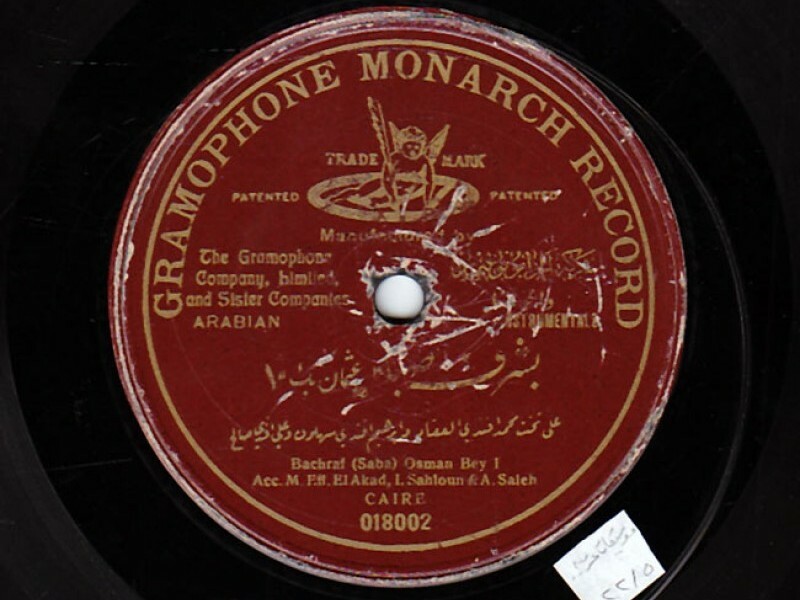 • Part 4 Duroob al-Nagham (The Paths of Melody) – this section explains the systems of performance and its paths, as well as the instruments and various musical traditions existing in the Arabic Orient. 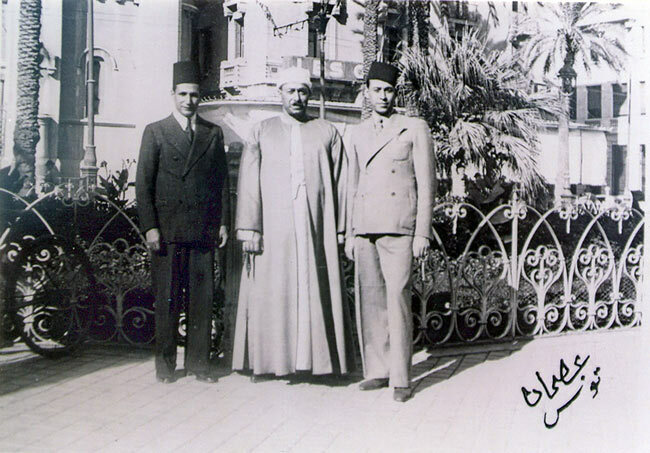 In today’s episode, we will resume our discussion about Sheikh Abū al-‘Ilā Muḥammad with Prof. Frédéric Lagrange. 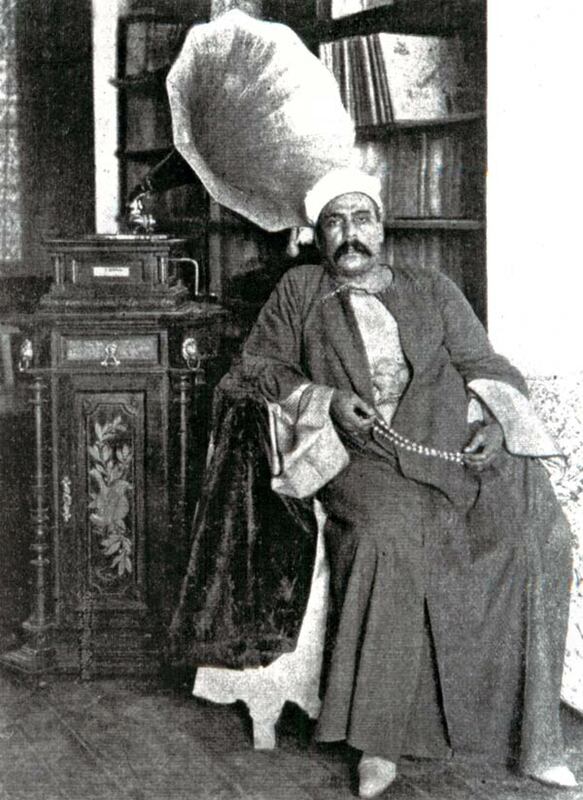 In this episode, Prof. Frédéric Lagrange will be talking about Sheikh Abū al-‘Ilā Muḥammad. 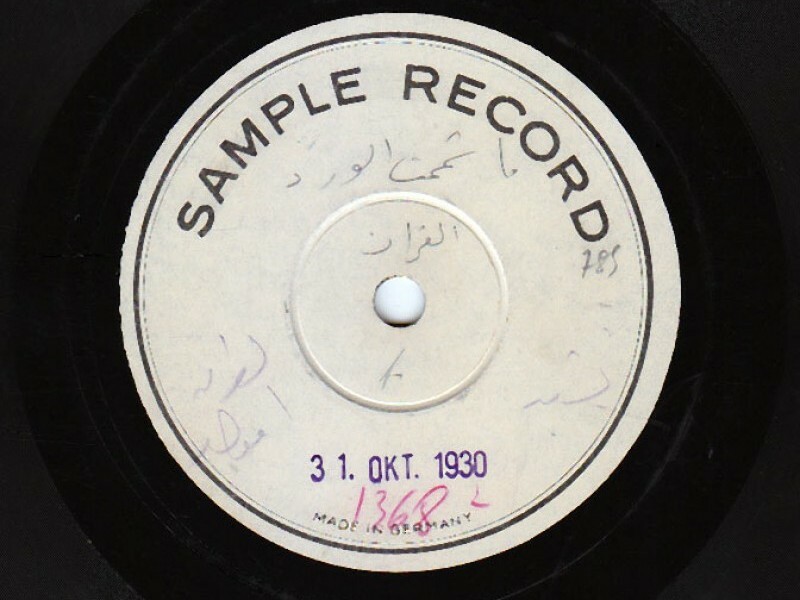 This episode will preview and analyse three recordings of this qaṣīda, all three composed to the bayyātī maqām. 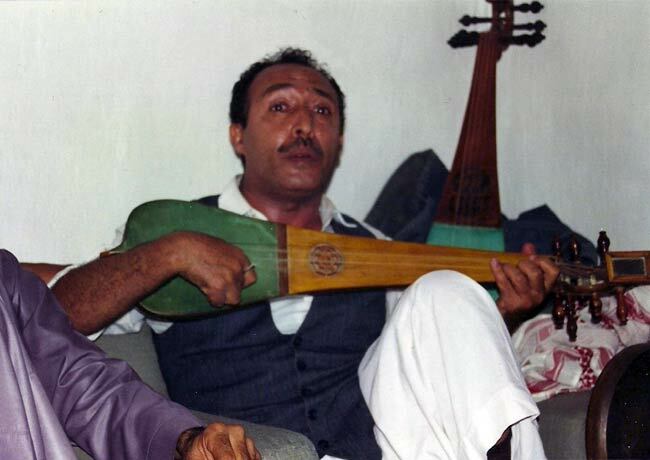 This episode will resume the discussion about ‘ālima who sang dawr, or classical Arab Music forms in general. 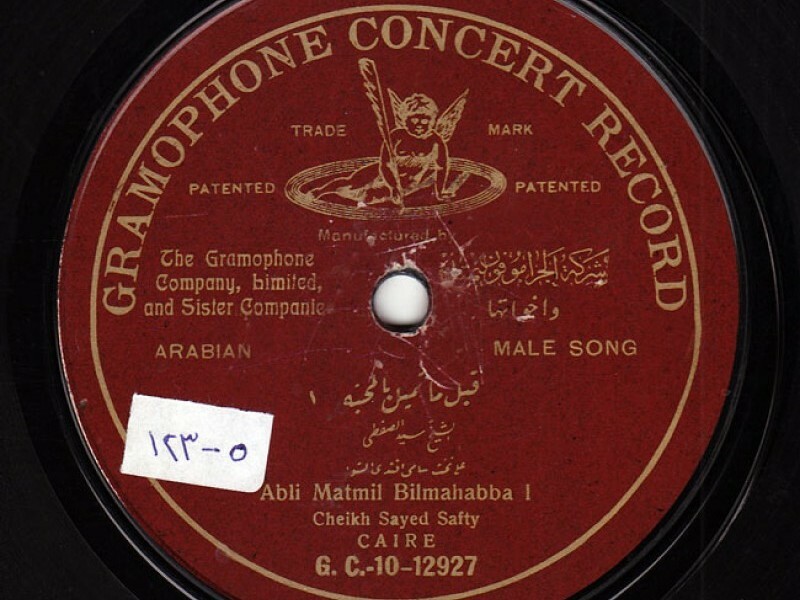 Today, we will resume our discussion about women who sang dawr. 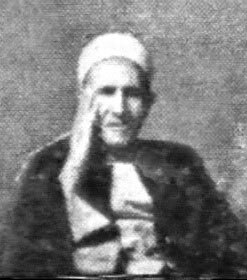 Prof. Frédéric Lagrange will explain the metaphorical aspect of dawr as we have already discussed taqāsīm layālī and mawwāl. 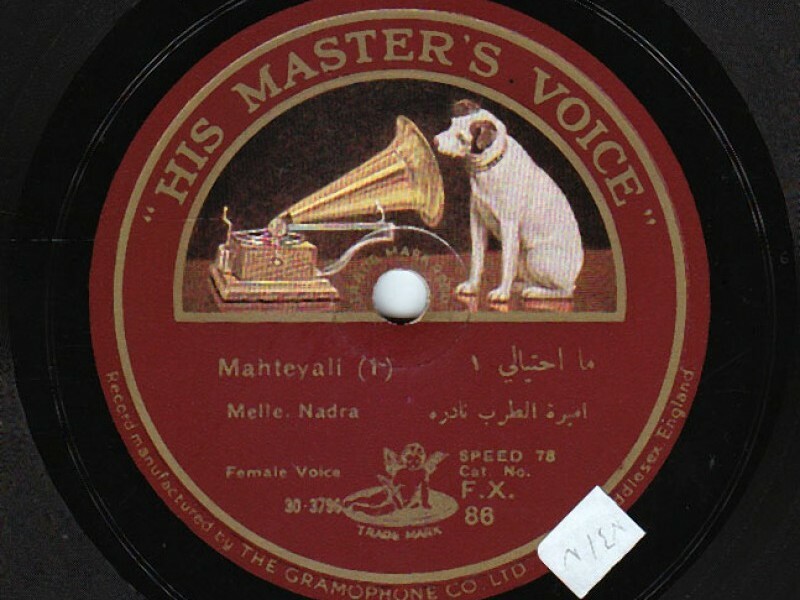 Today, we will resume our discussion about women who sang dawr, with Prof. Frédéric Lagrange. 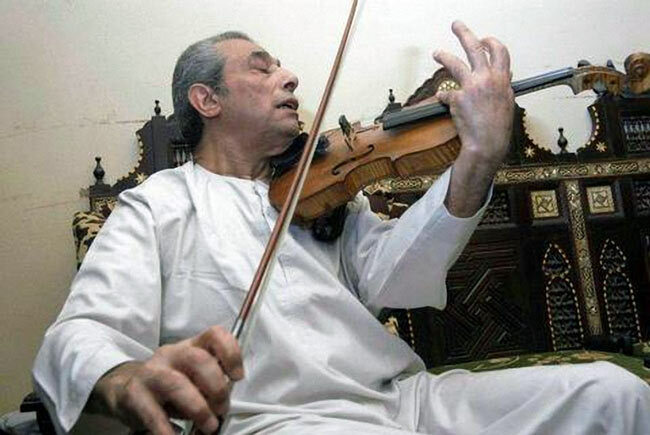 “The qānūn certainly was his favorite instrument, not only because of the virtuosity of a performer like Al-‘Aqqād, but because of something about the very nature of the strings.